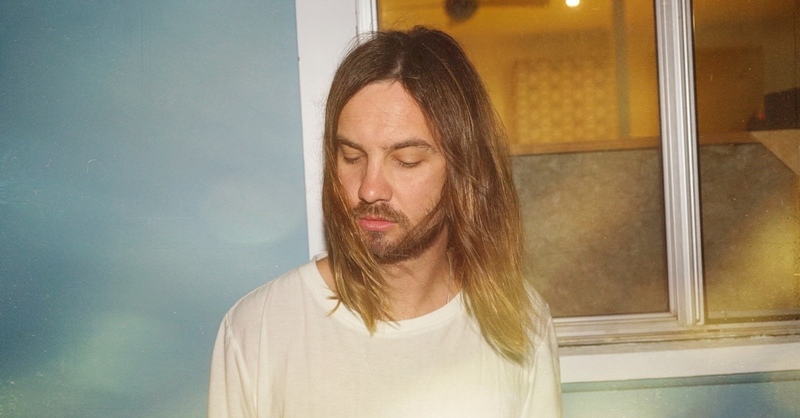 Tame Impala is Kevin Parker - the almost legendary messianic figure and creative soul who has developed the particular sonic universe of psychedelic pop cultivated with guitar pedals, delays, reverbs and liquid explosions of color. There’s no one like him in the current music scene. We were left in 2015 with Currents, Tame Impala's third album which ventured further into the pop genre, and added dance beats and R&B that only served to underpin the enthronement of the Australian. For his fourth album, Tame Impala remained true to his usual impenetrability and stands silent, but we have seen him parade through a number of collaborations: he has shared the studio with Mark Ronson and SZA, he has produced Lady Gaga and Travis Scott, Rihanna covered him on her latest album, he has remixed Mick Jagger and Miguel and has released songs with A$AP, Rocky, Theophilus London and ZHU. So what does all this mean? Well, we know what Tame Impala has been until now, but we haven’t a clue what will happen when he visits the festival again. And that can only be a good thing.